Old Saybrook is one of the most charming, historical, and sought-after towns in Connecticut. 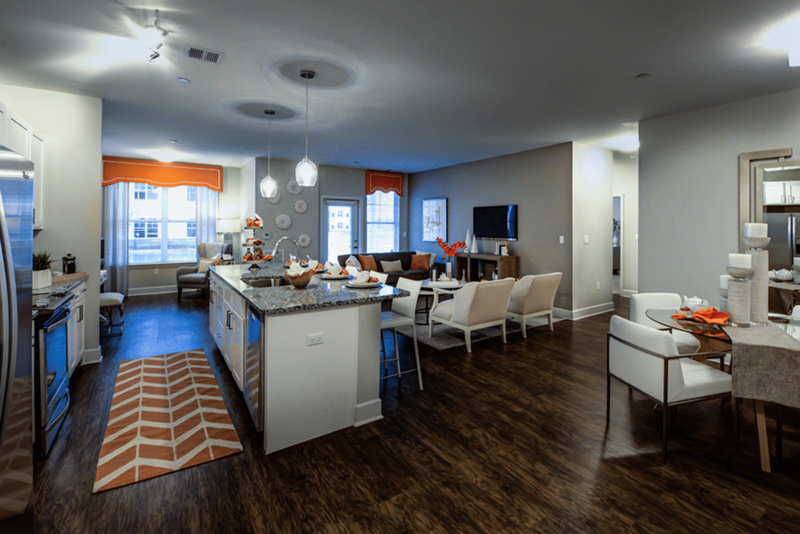 Saybrook Station is the premier modern luxury apartment community. This place -- where old truly does meet new-- also is four minutes from the Old Saybrook Town Green, a central location in the heart of everything. Picture coming home every day to meticulous landscaping, maintenance-free-living, a well-crafted, elegant home, and thoughtful amenities tailored to the way you live. Life is a journey. Climb aboard. 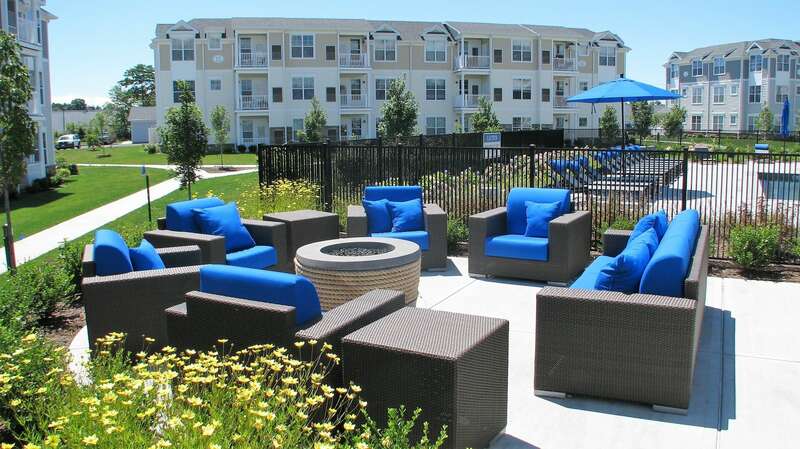 Your point of departure; up-to-the-minute distinctions, in an inviting, pet-friendly community. 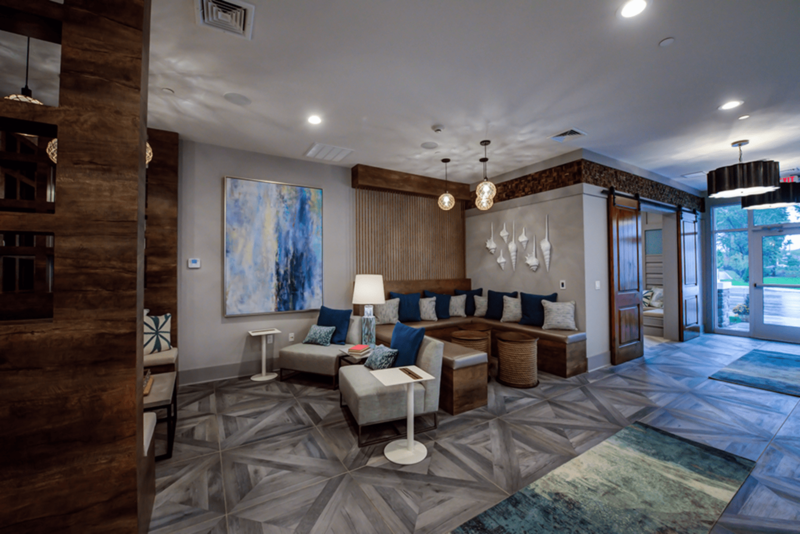 At Saybrook Station, you can choose from a wide selection of newly constructed apartments, with unique floor plans that include one bedroom or one bedroom/den, and two bedroom or two bedroom/den apartment homes. 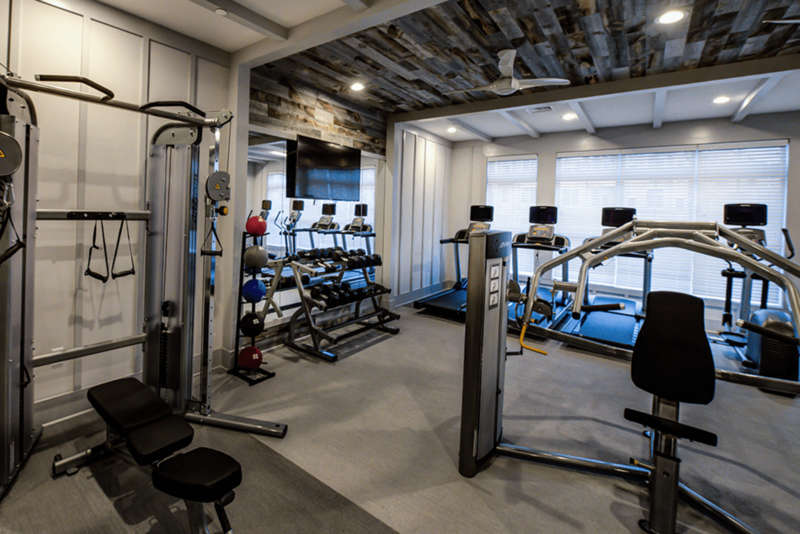 The community features exclusive amenities which include a Starbucks coffee bar, upscale resident clubhouse, heated swimming pool, club-caliber fitness center, dog park, and so much more. Upscale Culture. Small town appeal. Located in Old Saybrook, with easy access to Main Street and Boston Post Road (Rt. 1), Saybrook Station is just a quick walk to the train station and minutes away from a thousand acres of coastal forest at The Preserve. Not to mention, all of the shopping, dining, and entertainment that nearby New Haven has to offer. Saybrook Station was built with all your destinations in mind.